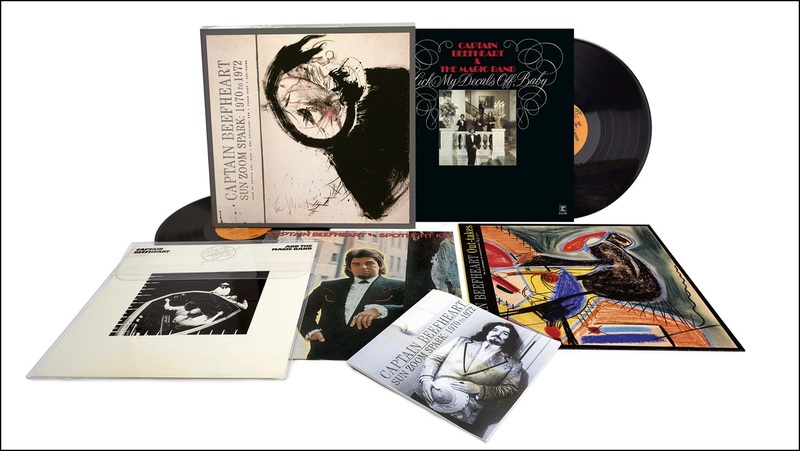 On November 17, 2014, “Rhino” label released “Sun Zoom Spark: 1970 to 1972”, Captain Beefheart limited edition four-disc boxed set. It includes new remastered versions of: “Lick my decals off”, “Baby”, “The Spotlight kid”, Clear spot” plus disc of unreleased outtakes. The collection is available on CD, LP and digitally. 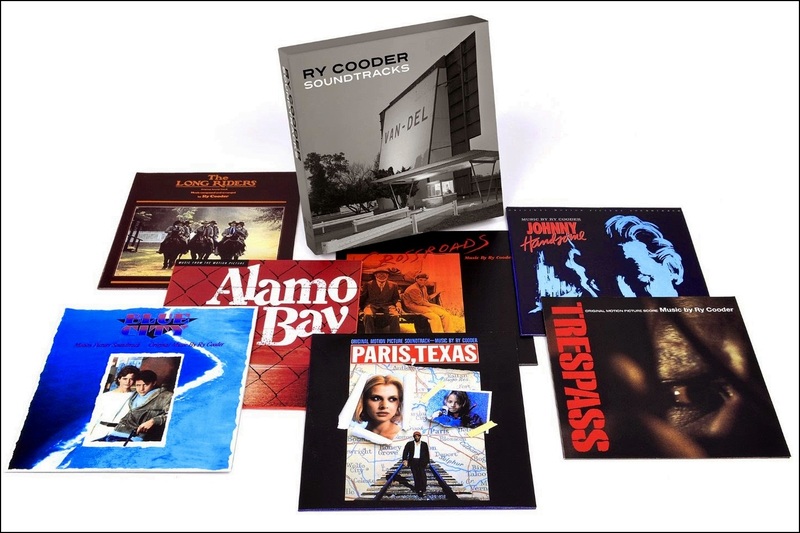 On November 13, 2014, “Rhino” label released “Soundtracks”, seven disc box set of Ry Cooder movie music works. In his career, Ry Cooder has created 18 soundtracks. …it starts with The Long Riders and continues chronologically through 1993’s Trespass, it’s not completely all inclusive of Cooder’s soundtrack work through those years. That said, however, there’s still a heck of a lot to be said for the films that are included. Between the aforementioned titles, you’ll find Cooder’s musical contributions to Paris, Texas (1985), Alamo Bay (1985), Blue City (1986, ) Crossroads (1986), and Johnny Handsome (1989). As a result, you get a collection in which Cooder can be heard working with – among others – Jim Dickinson, David Hidalgo, Jim Keltner, David Lindley, Van Dyke Parks, Cesar Rosas, Benmont Tench and Sonny Terry. There’s no hyperbole involved in suggesting that Ry Cooder is a musical legend, and with Soundtracks, you’ll get to hear a whole other side of the legendary music he continues to make to this day. 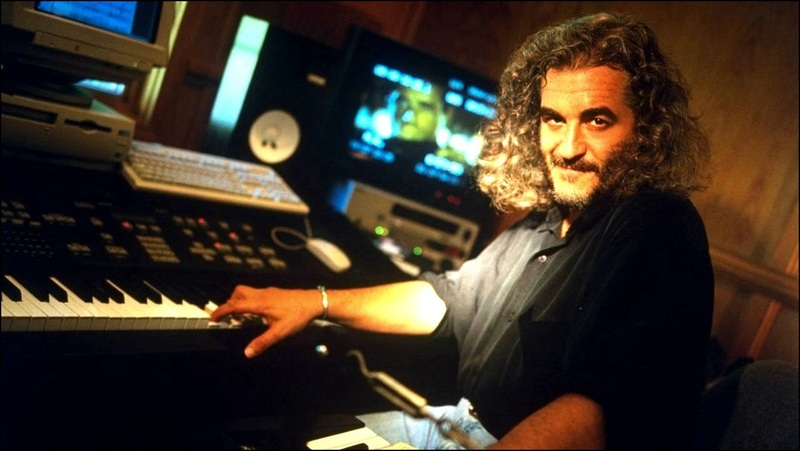 On November 18, 2003, Michael Kamen died aged 55. He was composer and orchestral arranger, has worked with many famous musicians and bands including Pink Floyd, Roger Daltrey, Tom Petty, David Bowie, Eurythmics, Eric Clapton, Rush, Metallica, Herbie Hancock, The Cranberries, Bryan Adams, Jim Croce, Aerosmith, Sting, Queen and Kate Bush. 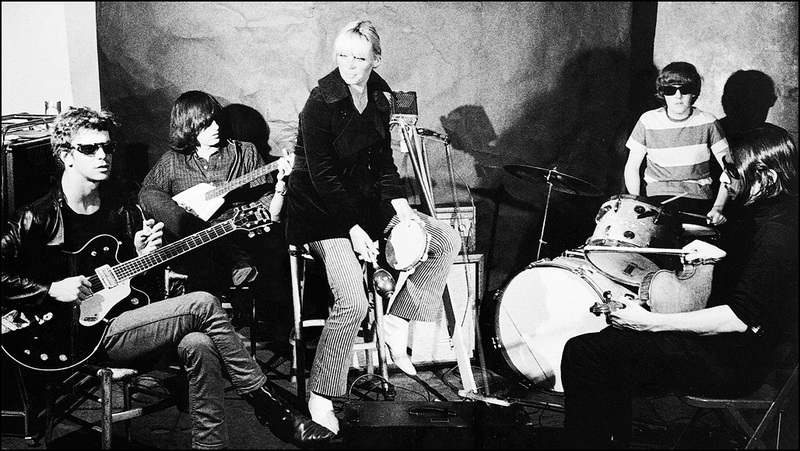 On November 12, 1965, Velvet Underground had live debut performing at “Summit High School”, New Jersey. The band honorary was $75. 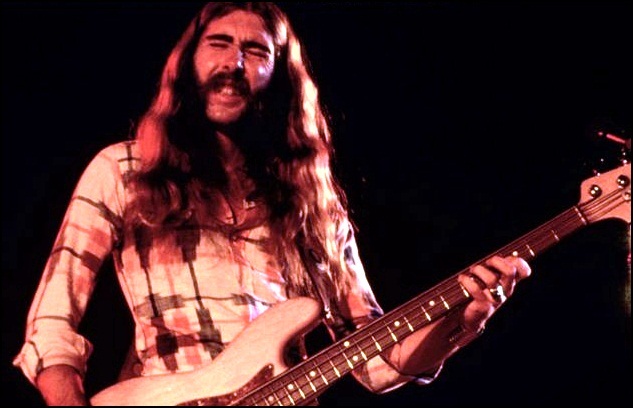 On November 11, 1972, Allman Brothers Band bass player Berry Oakley was killed in motorcycle accident aged 24.He crashed with his motorcycle into a bus at the same intersection as former band member Duane Allman, who had died a year earlier. On November 9, 1967, the first issue of “Rolling Stone” magazine was published in San Francisco. The name of the magazine have been created from three sources: the Muddy Waters song, the first rock ‘n’ roll record by Bob Dylan and The Rolling Stones.The magazine was founded by Jann Wenner, who is still the magazine’s editor-in-chief, and music critic Ralph J. Gleason. The magazine became popular for its musical coverage and for political reporting by Hunter S. Thompson. 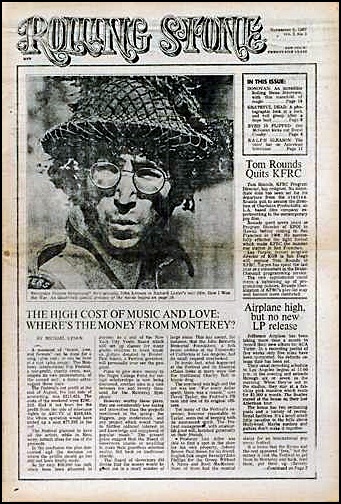 The first issue cover featured a photo of John Lennon, dressed in army fatigues from his recent movie “How I Won the War”. On November 5, 1994, Milan Mladenović died aged 36. 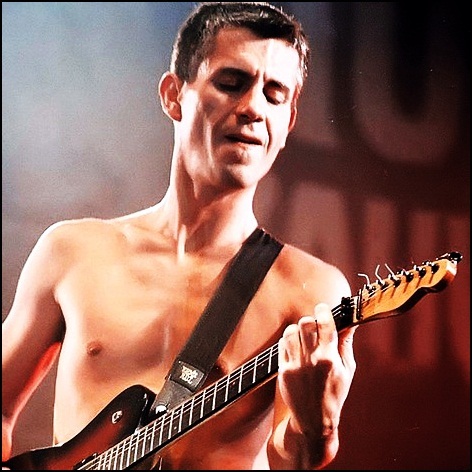 Being guitarist, vocalist and songwriter he was best known as founding member and frontman of the band Ekaterina Velika.